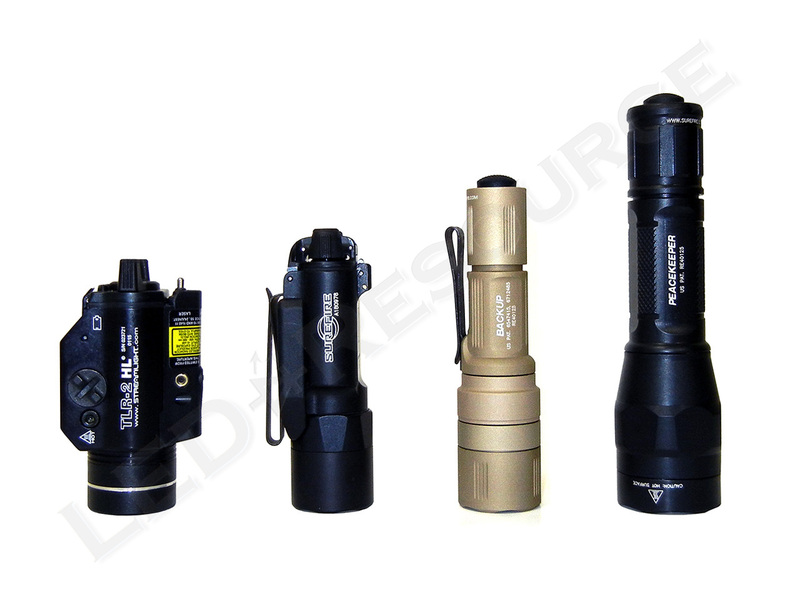 Purpose-built to provide important advantages compared to handheld lights, weapon-mounted lights not only allows you to keep both hands on the weapon, but also ensures that the beam is always trained on the target. 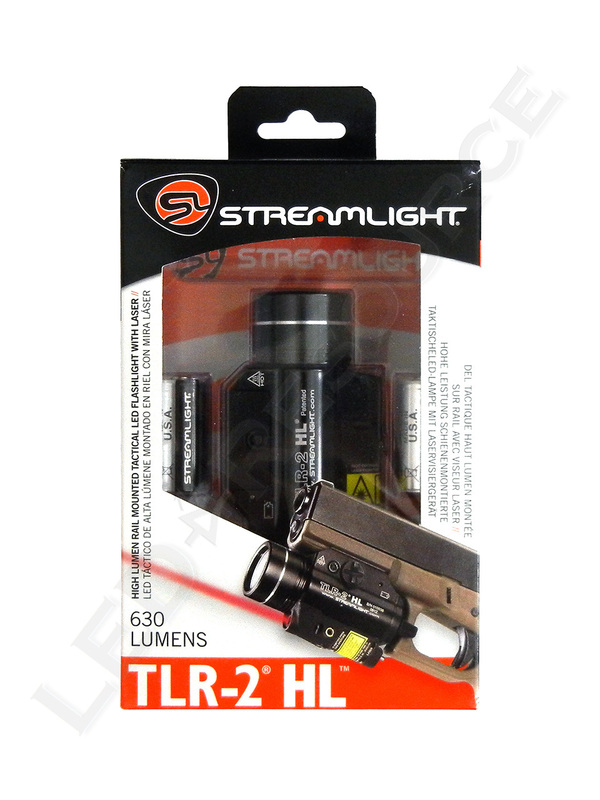 Taking this one step farther, the Streamlight TLR-2 HL combines 630 lumens of white light with a red laser sight and an optional strobe mode. The TLR-2 HL uses two 123A lithium batteries and is compatible with many handgun rails, as well as MIL-STD-1913 Picatinny rails. 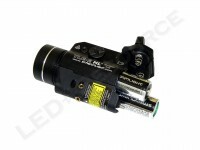 Weight with Batteries: 4.8 oz. 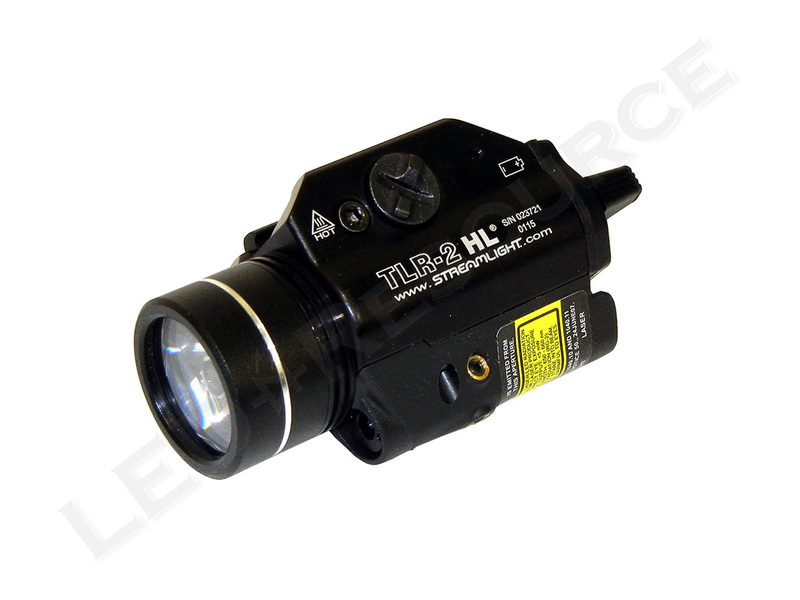 MSRP for the TLR-2 HL is $533.46, and the light is only available in black. Streamlight offers a single package (item # 69261), and included in the box are: Streamlight TLR-2 HL, 2 x CR123A lithium batteries, 4 x polymer rail keys, spare key screw, 2 x spare hex nuts, spare washer, 2 x hex wrench, and user manual. 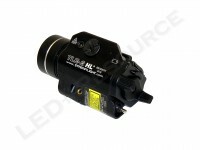 The TLR-2 HL is powered by two lithium 123A batteries, which are held side-by-side inside the light. To open the battery door, lift upwards on the metal latch and flip it all the way, then lift the door slightly to release the tab on the bottom. To close the battery door, reverse these steps (closing the metal latch requires a bit of force). 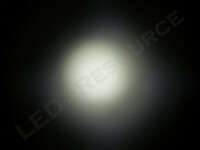 Lithium batteries have higher energy density than regular batteries, so low-quality or counterfeit batteries can be dangerous to use. 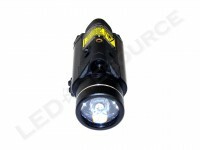 Streamlight recommends using only quality lithium batteries from Duracell, Energizer, Panasonic, Sanyo, or Streamlight. Rechargeable alternatives are not recommended for use in weapon-mounted lights due to possible damage from recoil. The design of the TLR-2 HL is similar to the TLR-1, with the addition of the laser unit at the bottom of the light. 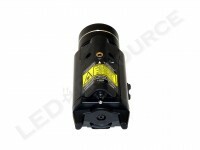 Its dimensions are 3.4” long, 1.5” wide, and 1.8” tall, and the body is type-II anodized aluminum except for the laser unit, which is polymer. 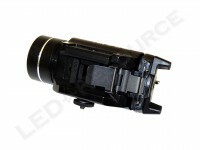 Behind the bezel is a Borofloat glass window covering the Total Internal Reflection (TIR) optic. The rail mount on the TLR-2 HL is fixed on the left side and spring-loaded on the right side. To attach or remove the light, unscrew the thumb screw on the left side and push to extend the spring-loaded side of the rail mount. 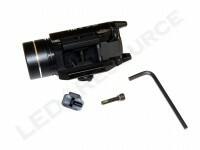 To change the rail adapter key, remove the hex screw from the left side with the included wrench, remove the rail key, insert a spare hex nut into the new rail key, then insert the rail key and tighten the hex screw. 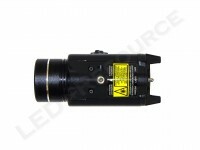 On the bottom of the light is the laser unit, which has a horizontal adjustment screw on the left side and a vertical adjustment screw on the bottom. The TLR-2 HL can be zeroed using the included small hex wrench, but the light is zeroed at the factory and we didn’t find it necessary to make any manual adjustments. The TLR-2 HL has two switches on the back of the light, a paddle switch for activating momentary or constant-on, and a mode selector switch to select between laser-only, light-only, or light/laser. To operate the light in momentary, press the paddle switch counter-clockwise on either side, and to activate the light in constant-on, press the paddle switch clockwise on either side. Strobe is included on the HL models and enabled from the factory, but it can be disabled (or enabled) by tapping momentary ten times and holding it on the tenth time until the light turns off. A single press will activate maximum output. 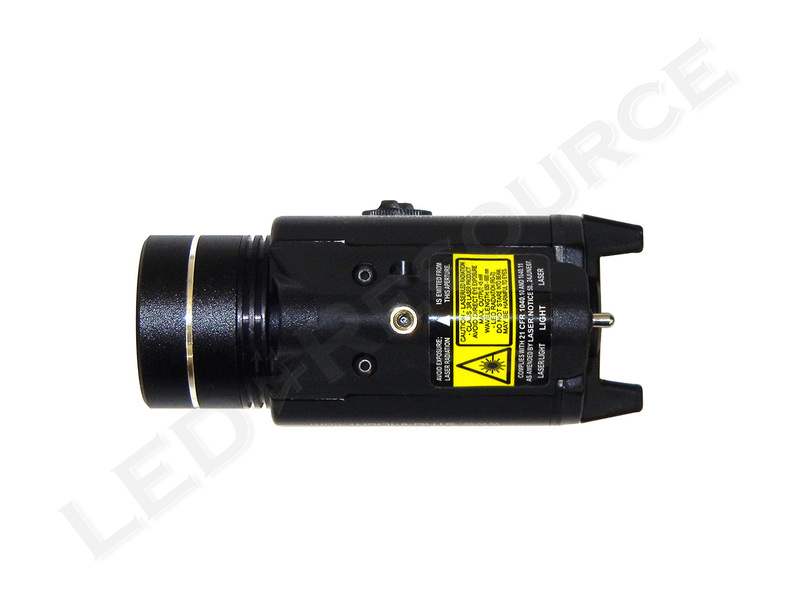 Two presses within 0.4 seconds will activate strobe. 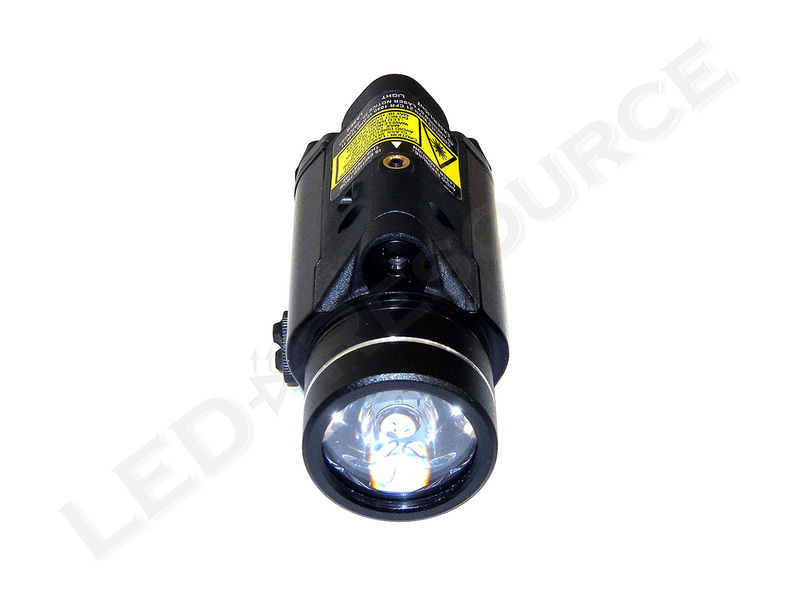 Using a Cree XM-L2 LED, the TLR-2 HL has a maximum output of 630 lumens. 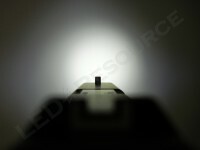 The TIR optic produces a focused beam pattern and large spill area, which works well for tasks such as lighting up a decent sized room. Due to the small size of the optic, the beam pattern is slightly square but not very noticeable. 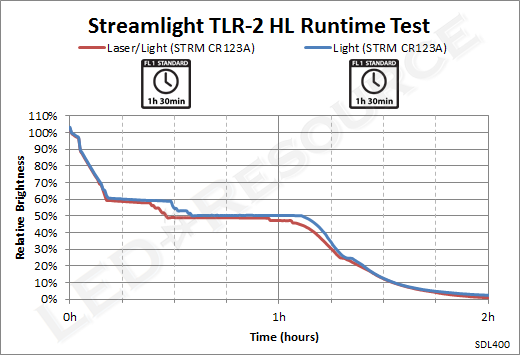 Streamlight rates the TLR-2 HL’s runtime in the laser/light mode, and slightly higher output is maintained in light-only mode but with the same runtime. 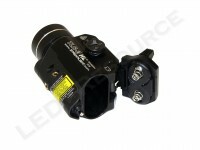 Power consumption of the laser is low enough that even after the LED turns off, the laser can continue to be operated. 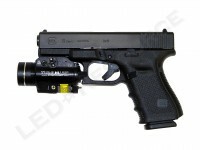 During this review, we tested the TLR-2 HL with a Glock 19. 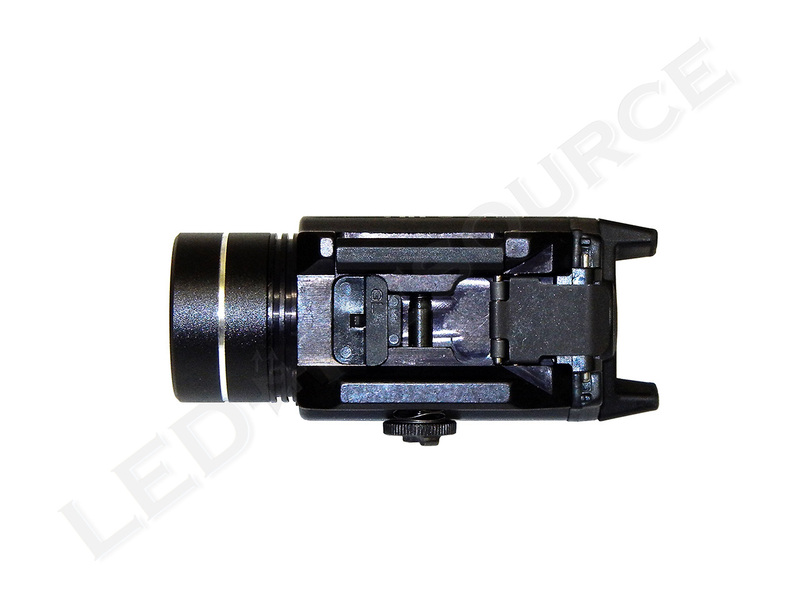 The Glock adapter key fits securely and the light is easy to attach and remove. 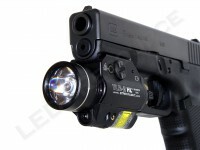 Although the paddle switch is ambidextrous, it is more optimal for right-handed shooters, as it allows quick constant-on activation using the trigger finger and easy momentary operation using the thumb of the support hand. 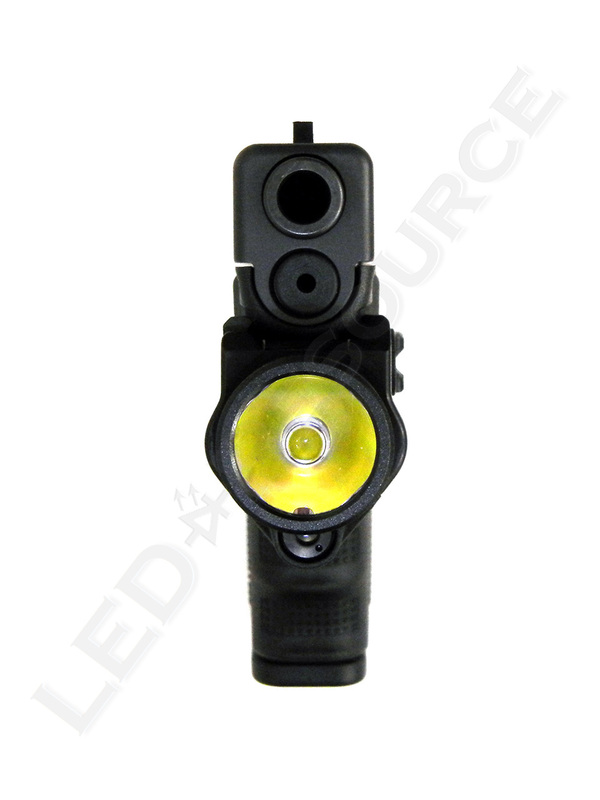 Additional accessories available for purchase separately include a contour remote switch for Glock or Smith & Wesson M&P handguns or long gun remote switches. Streamlight recently refreshed the TLR-series of weapon-mounted lights with the new TLR-1 HL light-only and TLR-2 HL light/laser models, which not only has increased output, but also a new TIR optic and user-programmable strobe mode. 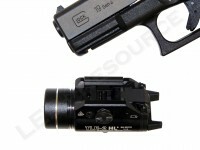 The new HL models also maintain holster compatibility with similar dimensions as their respective previous models. 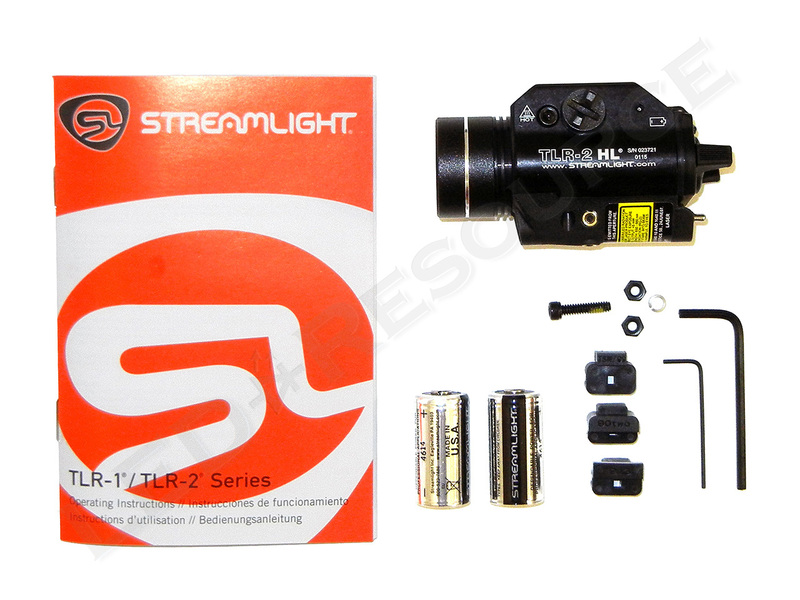 Compared to its direct competitor, the SureFire X400 Ultra, the Streamlight TLR-2 HL has several advantages, including smaller size, easier momentary activation, and price. 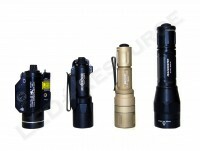 The deeper TIR optic on the SureFire protrudes further than the TLR-2 HL, and on the TLR-2 HL, momentary is activated by rotating the paddle switch, rather than having to maintain constant forward pressure. Finally, with a lower price than the SureFire X400 Ultra, the Streamlight TLR-2 HL is not only a feature-packed weapon-mounted light, but also great value.